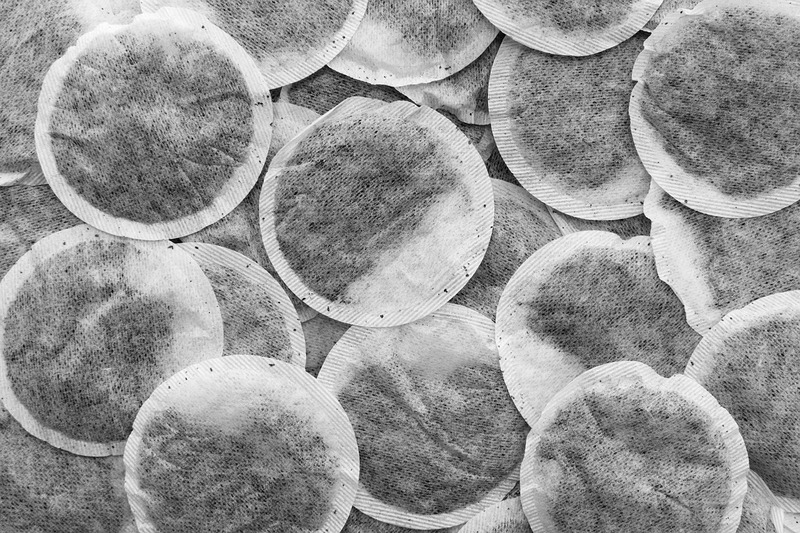 When it comes to losing weight, green tea is king. Green tea extract is backed by decades of research demonstrating its ability to burn fat faster and aid in weight management. Unsurprisingly, researchers began to more closely examine other types of tea and their effects of weight loss. 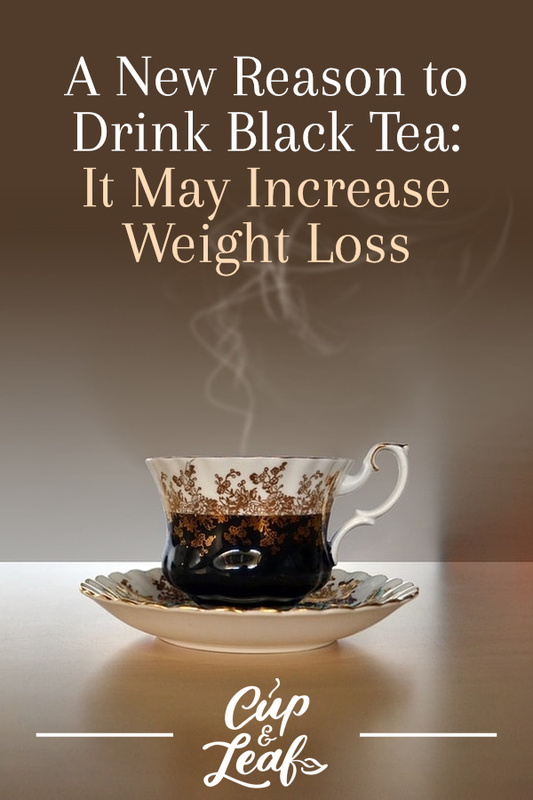 Black tea quickly became the focus of extensive research into how tea can accelerate fat loss. New findings suggest that black tea is also an effective weight loss aid. Black tea's health benefits can be attributed to its ability to alter healthy gut bacteria. 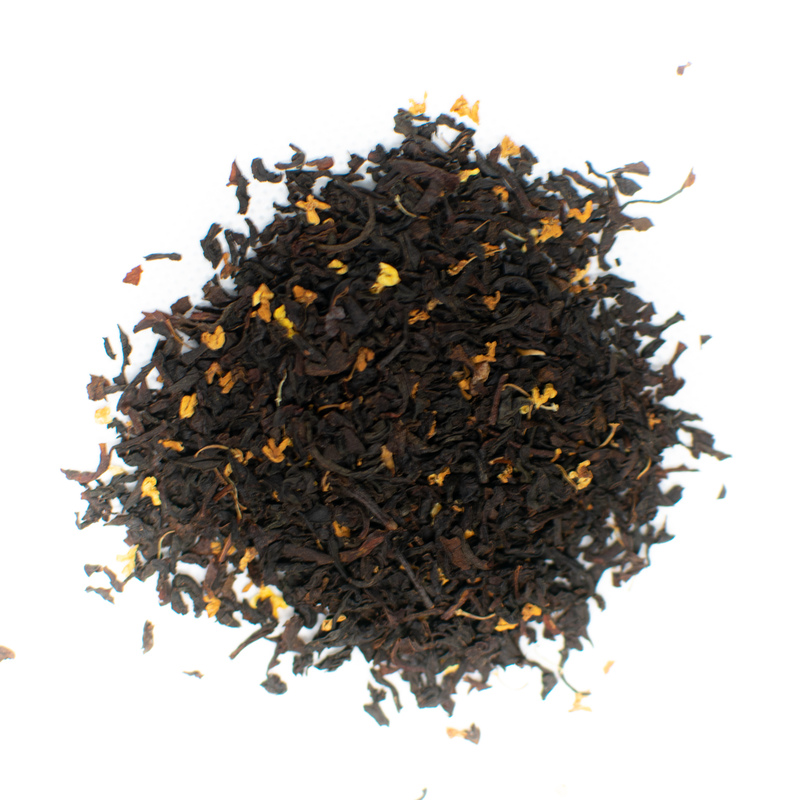 Black tea offers a strong flavor with a full-bodied feel. Potent flavors and citrusy infusions like Earl Grey appeal to taste buds that prefer a bolder taste than green tea can offer. Find out more about black tea's weight loss properties and how you can add it to your diet below. 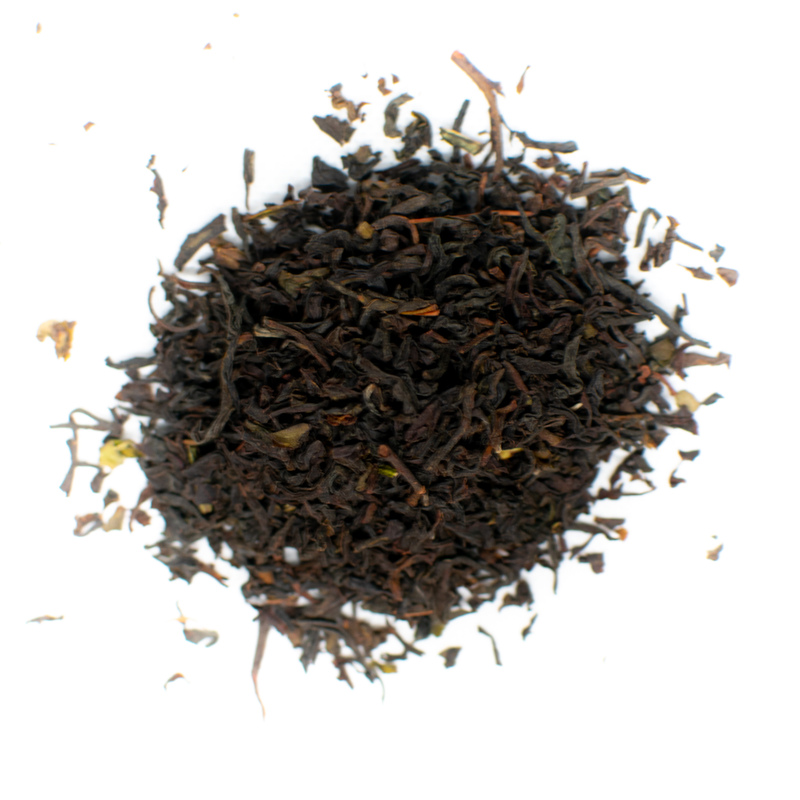 Black tea is one of the most popularly consumed beverages in the United States. 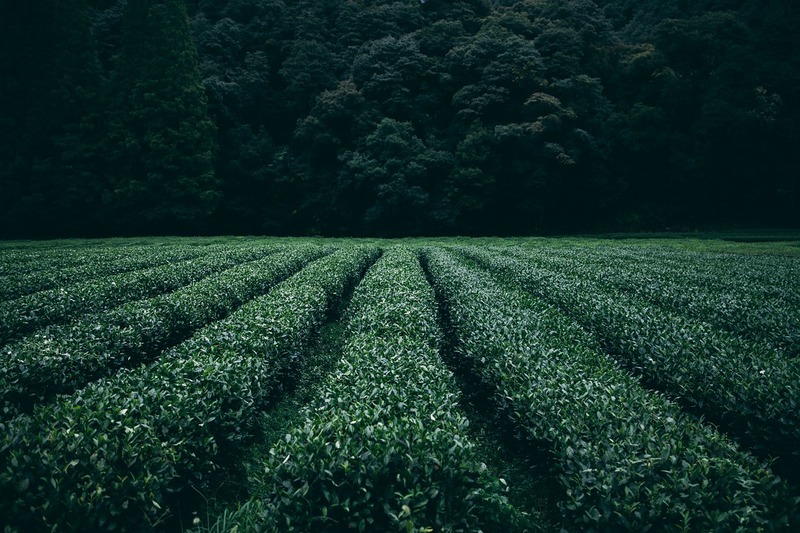 Black tea is made from the leaves of the tea plant known as Camellia sinensis. The leaves are hand plucked two times per year. After harvest, the leaves are withered and rolled using large bamboo mats. The leaves are then gently bruised to induce oxidation, which turns the leaves a dark brown or black color. Once the leaves reach a predetermined oxidation level, they are dried. The drying process depends on the type of tea being produced and can include pan-firing, sun-drying, roasting, and smoking methods. Finally, the leaves are sorted and packaged. 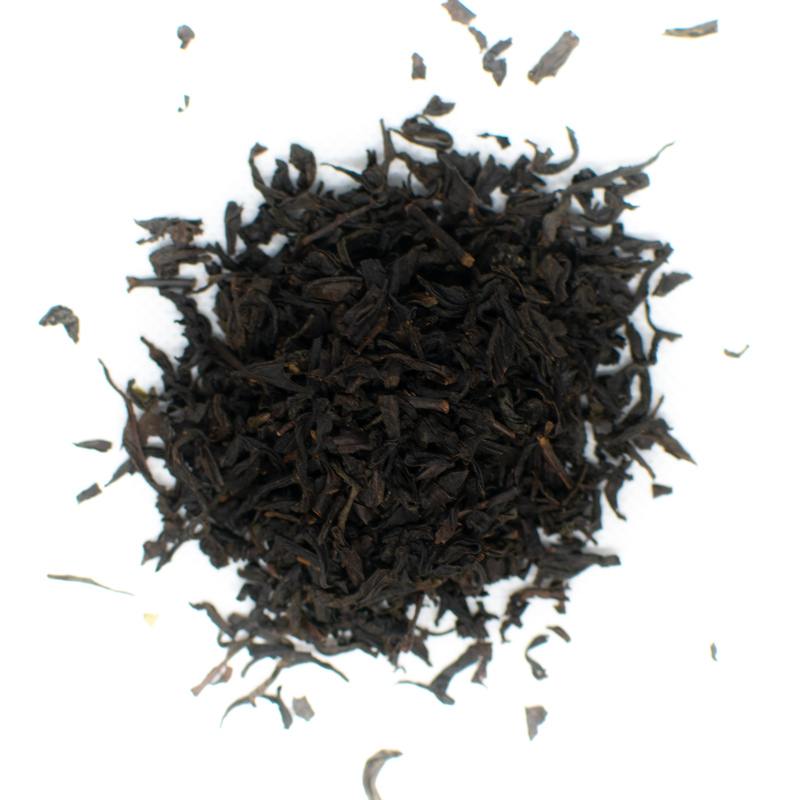 Black tea leaves are available in loose leaf form as well as in rolled pearls and packed cakes or balls. 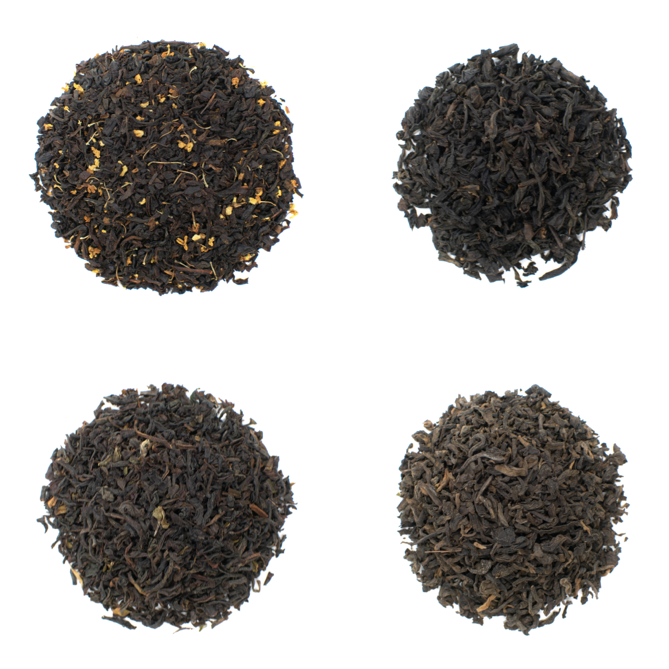 Check out our sampler of black teas to try the most popular flavors. 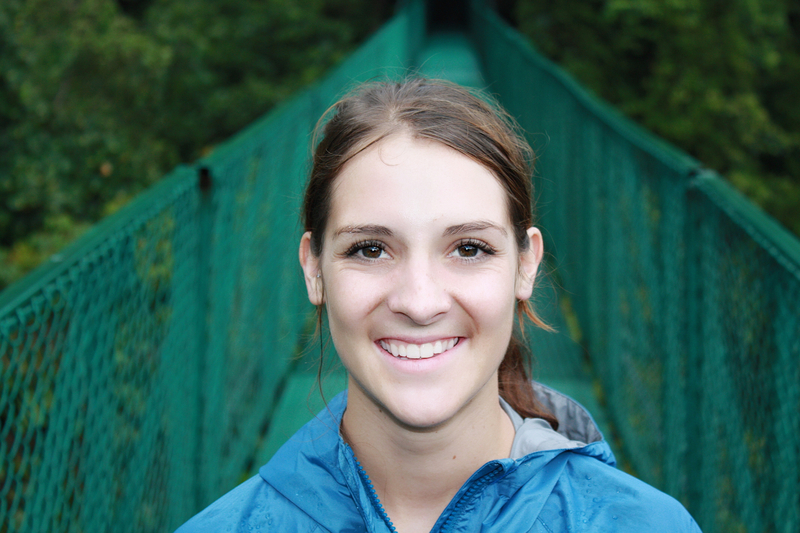 You’re sure to find one you love! There are hundreds of varieties ranging from English breakfast blends to premium leaves such as Lapsang Souchong. The flavor of black tea is varied and can fluctuate from slightal floral to strong hints of tobacco. English breakfast teas tend to be bold with a crisp finish. 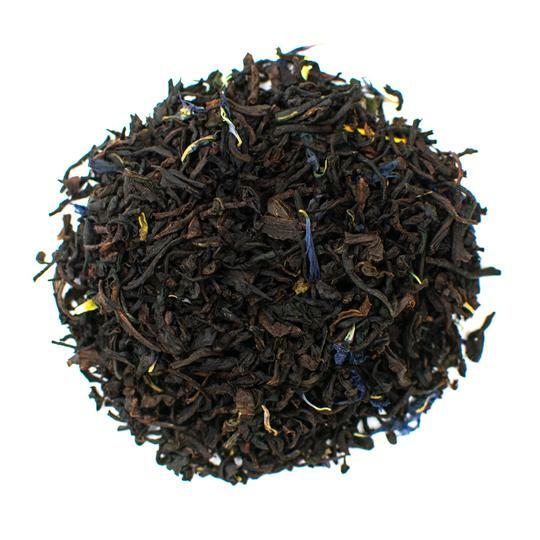 Lapsang Souchong is known as the whiskey of teas and boasts a potent flavor that is distinct. A new study published in the European Journal of Nutrition found that black tea works as a prebiotic to improve digestive processes. The University of California Los Angeles (UCLA) conducted the research. Lead author Susanne Henning worked with faculty from the UCLA Center for Human Nutrition including Dr. Zhaoping Li. The research team focused on the black tea effects of weight in experimental mice (1). The mice were divided into four different groups and fed different diets. Mice in the two control groups received either a low-fat, high-sugar diet or a high-fat, high-sugar diet. Experimental mice in the other two groups ate the same diets, but one group was given green tea extract and the other received black tea extract. All four groups were monitored for four weeks. Results showed that the mice that ate a high-fat diet and received tea extract had the same weight as the ones that were simply fed a low-fat diet. 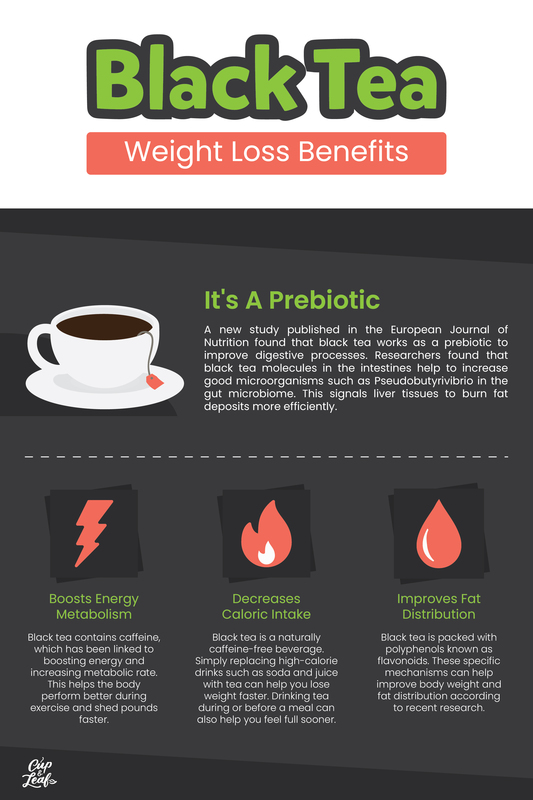 Researchers also discovered that black tea increased a healthy gut bacteria called Pseudobutyrivibrio. The black tea mice also had increased levels of short-chain fatty acids. 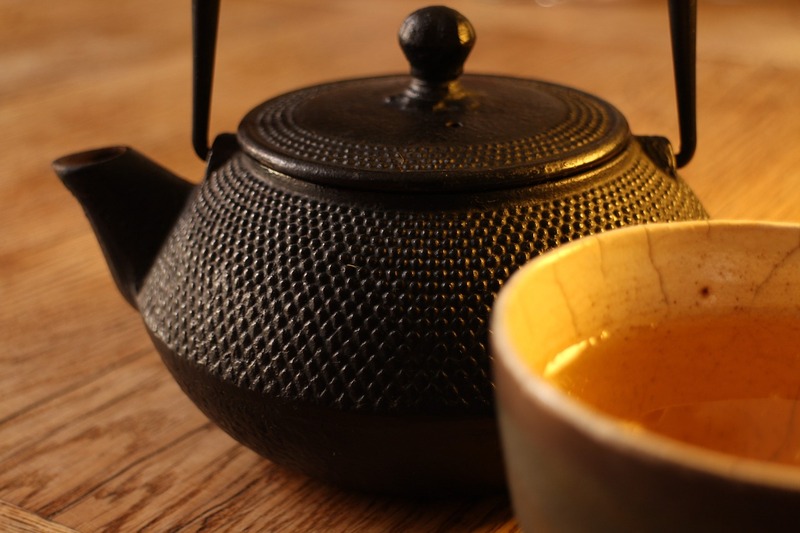 In the study, green tea chemicals were quickly absorbed by the small intestine. Black tea molecules are larger than their counterparts and spend more time in the intestines. Researchers believe the presence of black tea molecules in the intestines helps to increase good microorganisms in the gut microbiome. This signals liver tissues to burn fat deposits more efficiently. Black tea typically contains the highest concentration of caffeine among the true teas. 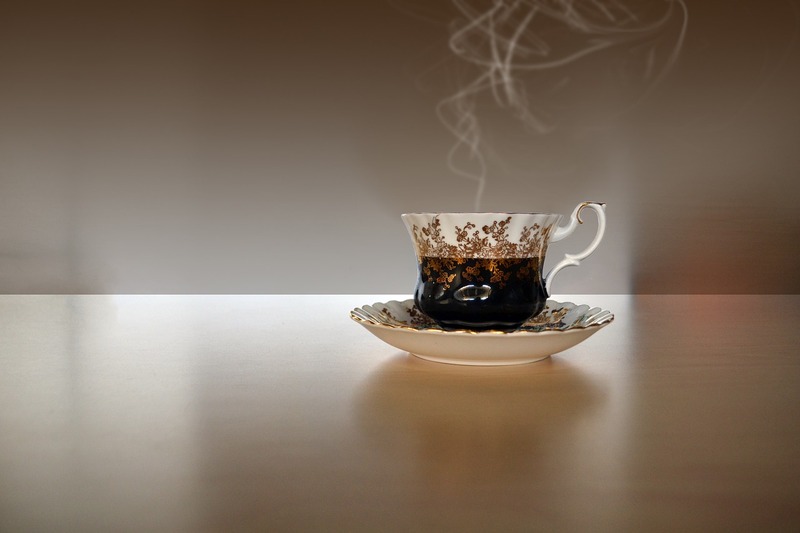 Each cup of black tea can have anywhere from 50 to 80 mg of caffeine. Caffeine has long been linked to boosting energy and increasing metabolic rate. This helps the body perform better during exercise and shed pounds faster. A study published in the European Journal of Clinical Nutrition examined the effects of caffeine on metabolic rate in 12 healthy adult males. The randomized, double blind study found that 50 mg of caffeine was the minimum dosage required to increase metabolic rate. Caffeine works by raising body temperature in a process called thermogenesis. The increased temperature triggers reactions in the human body that result in fat burning and improved metabolism of vitamins and nutrients. Black tea is a naturally caffeine-free beverage. Simply replacing high-calorie drinks such as soda and juice with tea can help you lose weight faster. Drinking tea during or before a meal can also help you feel full sooner. A study published in Australian Family Physician in 2013 found that drinking 500 mL of water 30 minutes before a meal can lead to better weight loss results (2). Black tea can be a tastier alternative without increasing calories. Drink one to two cups of black tea before each meal to lose weight more efficiently. Black tea is packed with polyphenols known as flavonoids. These specific mechanisms can help improve body weight and fat distribution. A study published in the medical journal Food & Function examined the effect of black tea polyphenols on weight management. The study consisted of 111 men and women who regularly drank tea. The randomized, double-blind study lasted for 6 months with assessments starting after 3 months. The participants were divided into two groups; one drank powdered black tea and the other drank a placebo. The group that drank black tea demonstrated inhibited weight gain and a significant reduction in waist circumference compared to the placebo group (3). In general, you can consume several cups of black tea per day with few side effects. Most of the side effects of black tea are attributed to its caffeine content. If you are sensitive to caffeine, opt for a decaffeinated black tea instead. Excess consumption of caffeine can cause dizziness, nausea, irregular heart beat, and high blood pressure. Don't drink more than 5 cups of black tea per day. Pregnant women should drink no more than 2 caffeinated beverages per day to avoid complications. Black tea is also more acidic than other true teas and herbal teas. This can cause stomach upset if consumed in large amounts. Do not drink black tea if you have stomach ulcers or other stomach acid related diseases. If black tea causes discomfort, try drinking it after a meal instead of before. Black tea may help you lose weight as effectively as green tea. Maximize your results by combining tea with a healthy diet and an exercise program that focuses on building lean body mass. Drinking it not only tastes delicious, it's also beneficial for your well-being. Drinking black tea can speed up your metabolism and is a delightful calorie-free alternative to water and sugary beverages. Black tea lovers now have a new reason to pour themselves a cuppa and cheers to good health.